McSorley's ale house celebrates a birthday. 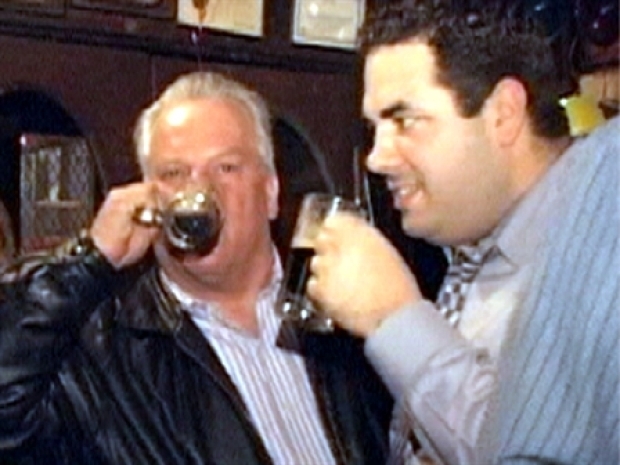 McSorley's Old Ale House in Manhattan is celebrating its 155th year in business. Bartender Michael Brannigan said the establishment's anniversary is Tuesday, but the celebration is set for Wednesday. 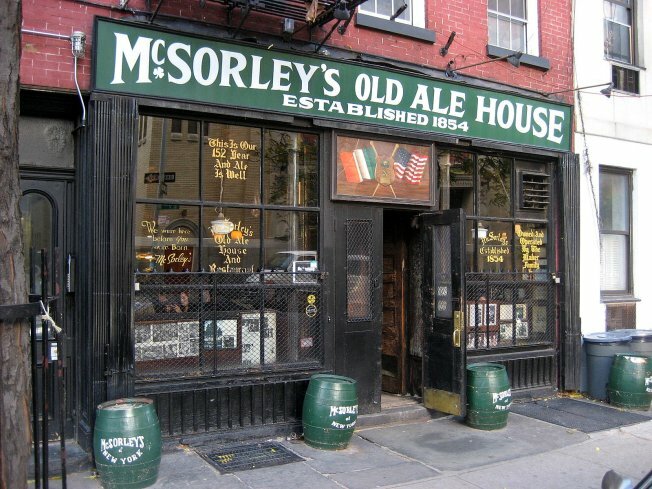 The bar's Web site says McSorley's is New York City's oldest continuously operated saloon. Famous visitors who have stood on its sawdust-covered floor include Abraham Lincoln, Boss Tweed, Woody Guthrie and John Lennon. Women weren't allowed in until 1970, after a Supreme Court ruling against gender discrimination in public accommodations. The East Village bar's motto is “Be Good or Be Gone.” And if you've every been kicked out of McSorley's for swearing, you know they mean it. McSorley's has been around since 1854. It has been visited by the likes of Abraham Lincoln and John Lennon. The pub celebrated its landmark anniversary February 18.